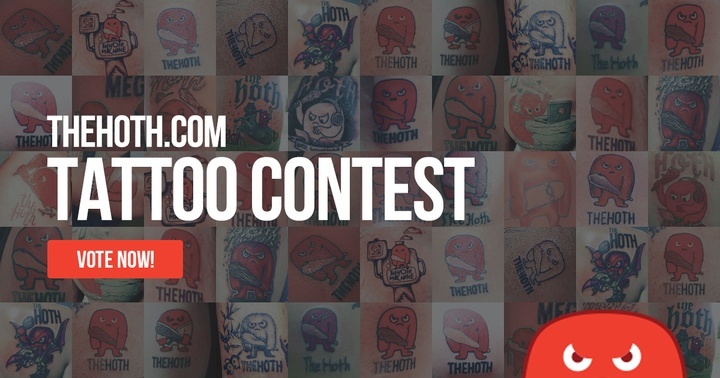 About a month ago we put out our craziest contest ever, The HOTH Tattoo contest. We actually got 32 entries, and now it’s time to vote! 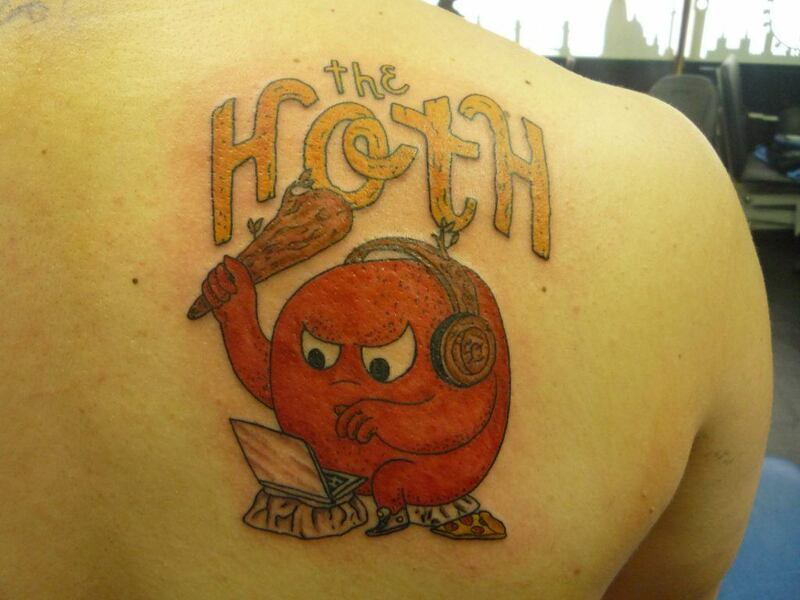 Not only will we be awarding prizes for the best HOTH tats, we’ll also be awarding $1000 to a voter. 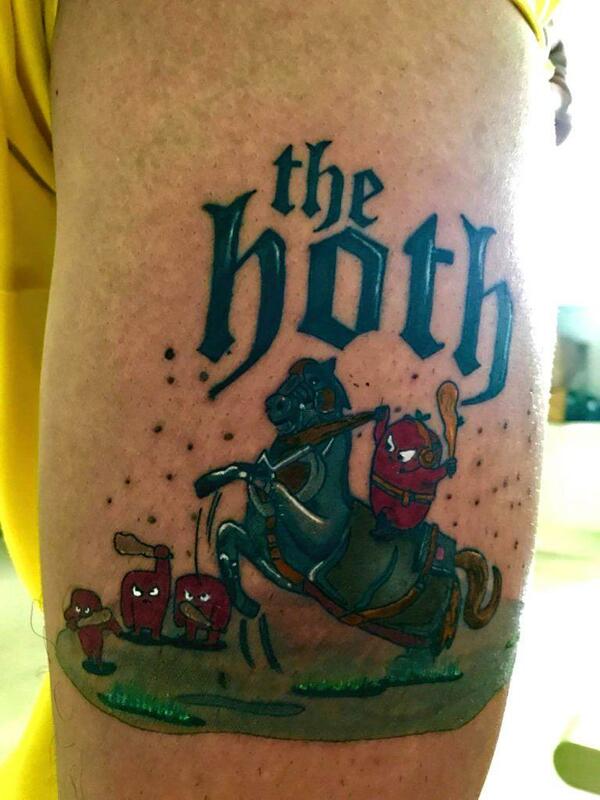 Why Get A HOTH Tattoo?? When we started the HOTH, the industry was plagued by shady providers that hid behind their computers. The services were hit or miss and the customer support wasn’t there. 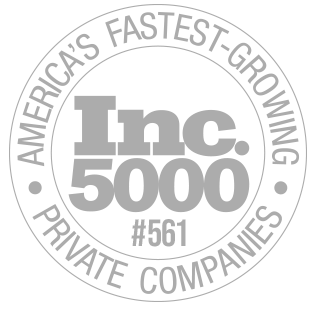 This was a big problem for small businesses that needed reliable SEO. We wanted to change that. So we created the HOTH. We put our names and faces on our company, created the best customer support in the industry, went out to trade shows and met people in person. We worked hard on releasing awesome SEO products that fits all kinds of needs and budgets, sent out hundreds of thousands of dollars worth of SWAG packs to show our customer appreciation. We changed the game. The HOTH is an acronym for Hittem’ Over The Head – meaning we want to bludgeon you with awesomeness. Everything from our products, to the results, to the customer service, we want to go above and beyond. But HOTHing (verb) can permeate to anything, not just SEO. It’s all about going the extra mile, doing something different, making things great. The HOTH Monster is a symbol and a motto that permeates throughout our actions and decisions. It’s a constant reminder that helps us stand apart from the crowd. 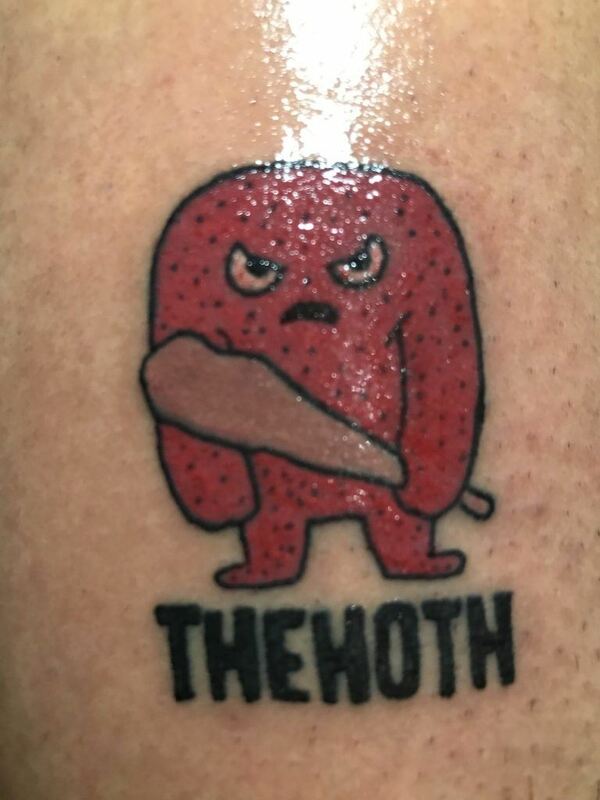 And now we have 32 crazy awesome people who believe in it enough to get a HOTH Tattoo! Our winning tattoos have been decided! In third place is Andy! And our #1 top voted tattoo is Roger! Congratulations to Roger and the rest of our top tattoos! And here is the leaderboard from the voting portion of our contest! Thank you to everyone who submitted a tattoo and voted in the tournament! Yes, all tattoos are REAL. Click here for video proof! Voting ended on June 30th, 2017. Cast your votes in the bracket above. You must vote for all 31 matchups for your bracket to be complete. You will be prompted to install the Woobox app on your Facebook page. Woobox will not have access to any of your information, this is strictly a security measure to ensure only 1 bracket is submitted per Facebook account. The winner of each matchup will be determined by fan voting. The tattoo that receives the most votes will move on to the next round until a final winner is determined. Each correctly predicted winner will award a voter a set point total that will increase in each subsequent round of voting. The voter who receives the most points after all rounds are concluded wins! How do I know who is winning? We will display the leaderboard of the top 100 contestants by their points. Winners will be announced after each round via Facebook, with the first round winners announced in the first week of July, and the final winners announced in late July. I don’t quite understand the rules. 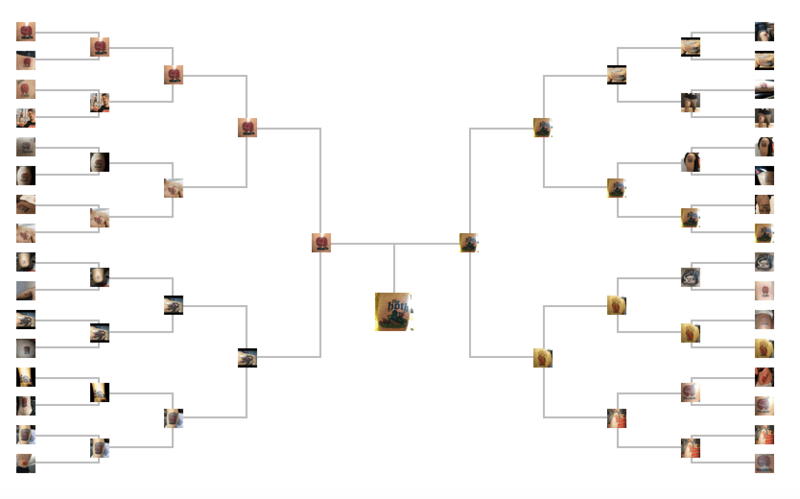 Top bracket winner will win $1000, but where is the voting for the initial contest prize of $2500, $1000 and $500? Hi Ben, so there are technically 2 contests going on at the same time. One is for the people who got tattoos (they can win the $2500, $1000, and $500), and the other is for fans who are voting (the top bracket will win $1000). How do I know who is winning? We will display the leaderboard of the top 100 contestants by their points. – Where is the leaderboard? It would be nice to know where on the body the tattoos are. I’m more apt to vote for someone who has a good tattoo and in a good place for visibility in comparison to someone “hiding” it. Hey there, where is the contest for those who got tattoos?